There is barely any person in the world who does not like bananas. It’s no wonder why, since apart from amazing taste, they are extremely useful. Many people on diets give preference to this fruit because it is not only nutritious, but also keeps your hunger and number of calories at bay. 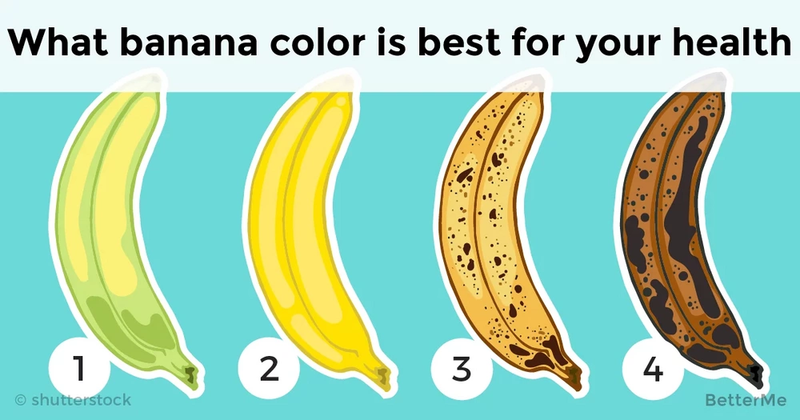 Yet, not everyone knows that banana color matters. 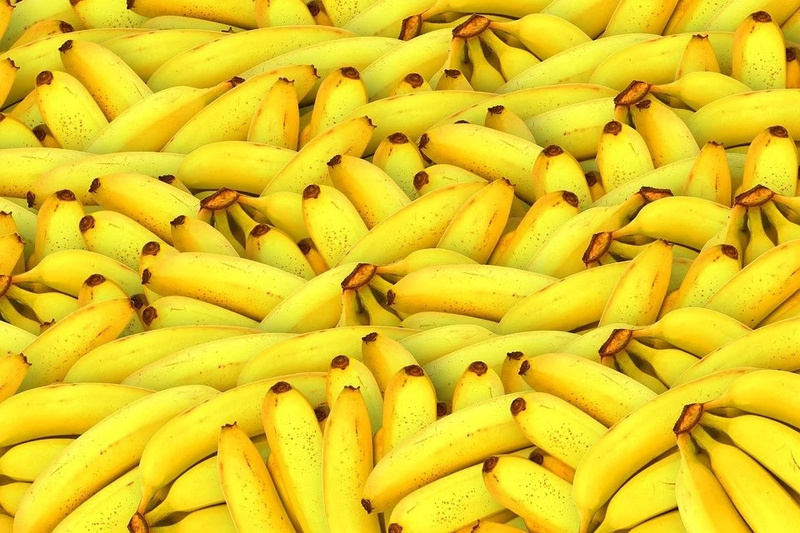 As it turns out, each shade of banana is responsible for various beneficial effects on your body. That is why we decided to carry out the research and find out what is the most beneficial shade. We have come up with pretty interesting and hopefully, useful information, which we want to share with you straight away! We hope you enjoy! We are more than sure that once you see that fully brown and squishy banana, the first thought is to throw that rotten fruit out. Yet, you shouldn’t rush, since these brown and soft bananas are full of nutrients needed for your bone and muscle health. What is more, they are responsible for lowering your stress level and cheering you up. 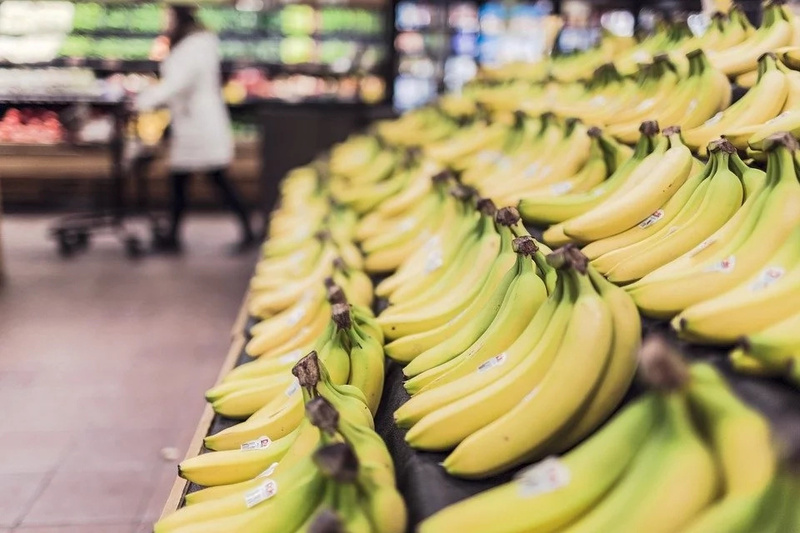 Yellow bananas are probably the most common ones to consume, and it’s no wonder why. 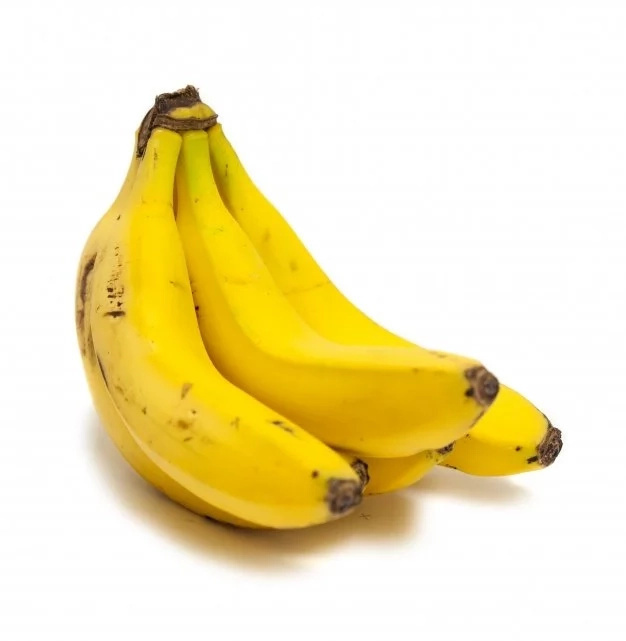 Yellow bananas are extremely nutritious, and they are rich in antioxidant elements, which is why they are so beneficial. Green bananas are perfect for people who suffer from diabetes, since they are low in sugar. Apart from that, consumption of green bananas plays a great role in preventing heart disease, as well. 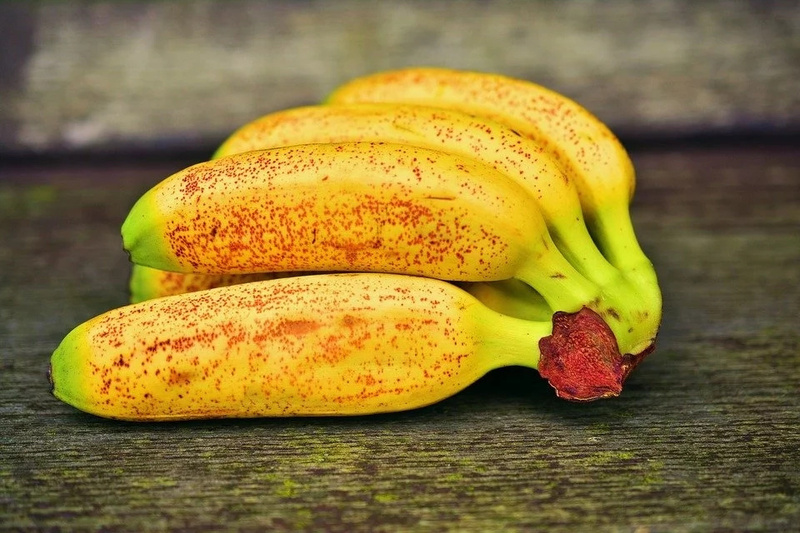 Spotted bananas are great for boosting your immune system. But that is not all you should know about spotted bananas. As it turns out, they are rich in antioxidants and are said to be helpful against tumors. There are not too many shades to consider, but at least now you know what shades suit your purpose better! 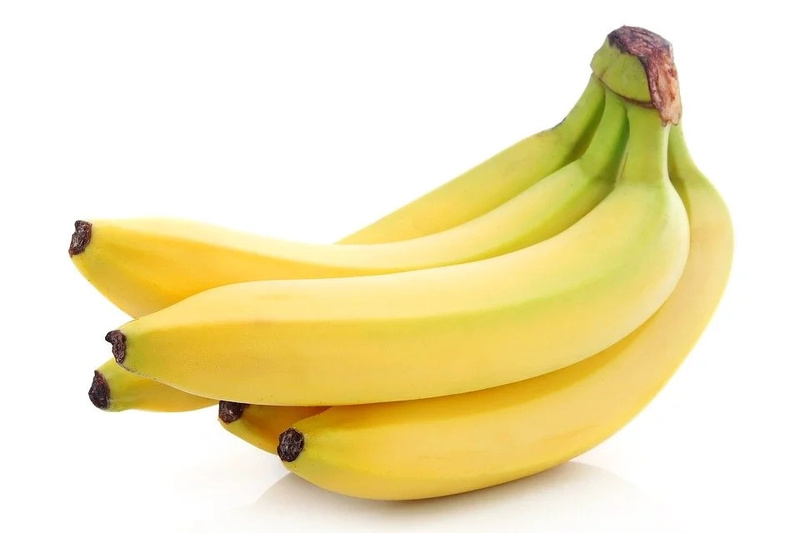 Keep healthy and eat bananas!